Welcome to Carmen Estates! 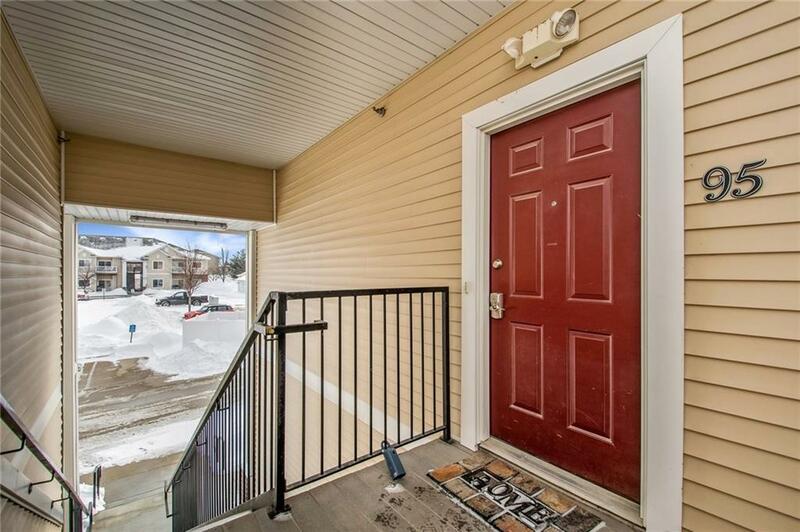 This townhome is located in the Easter Lake area offering the convenience of both work and play! 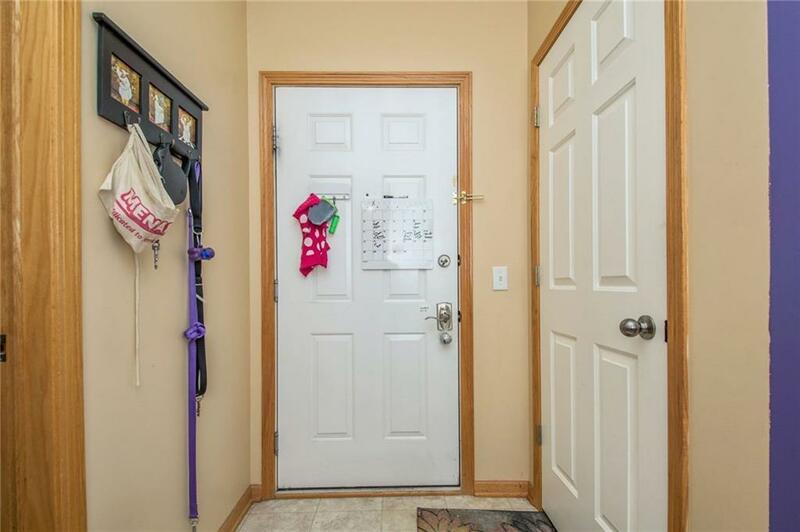 Its just minutes to downtown Des Moines or Hwy 5 Bypass for easy commute to suburbs. It is also just a mile away from fishing, trails & parks. 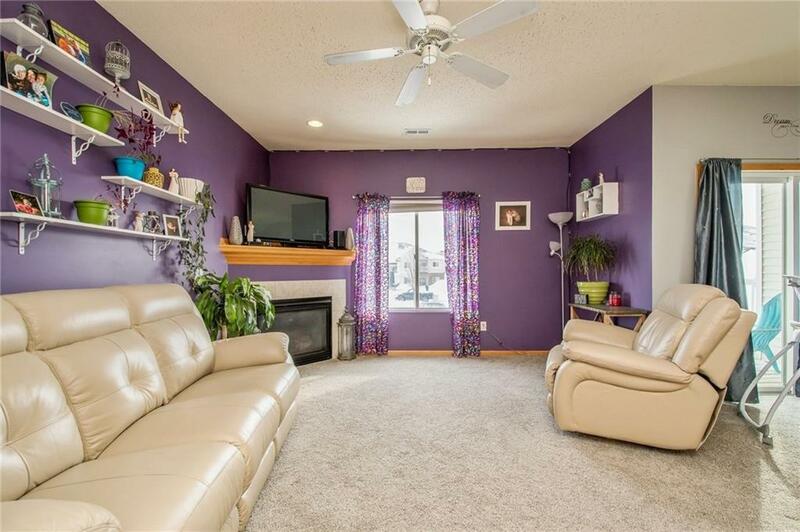 This clean and ready to go home & boasts of high ceilings in the living room open to the dining area. Need a quick snack? Sit up to the long counter w/barstool seating. The full bath is near the bedrooms. The master bedroom has it's own private bath and walk-in closet. Step through the slider doors and relax on the deck. All appliances are included, even the stove & the washer and dryer! Detached garage give a little extra room for some storage. Put the mower and shovel away and enjoy the benefits of townhome living because the work is all done! 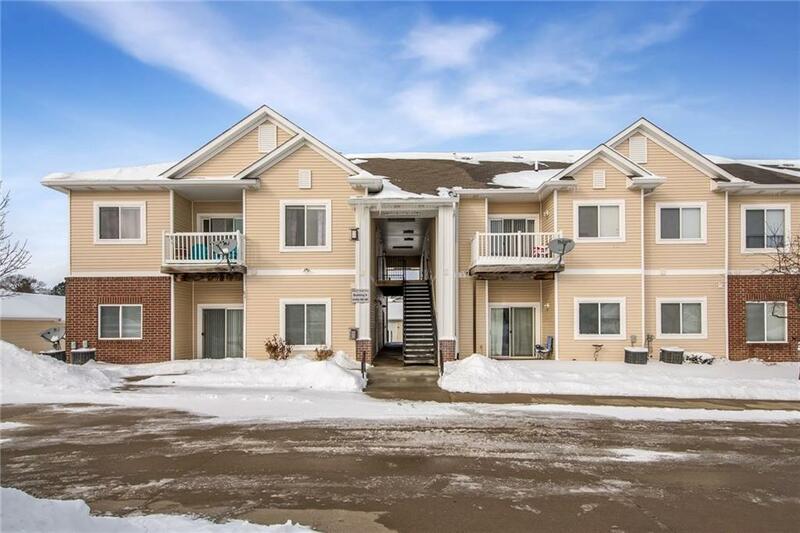 Condo can be purchased as an investment property. Per Homeowners Association, renter must sign 1 year lease. Buy now and start building equity! Listing provided courtesy of Pennie Carroll & Associates. © 2019 Des Moines Multiple Listing Service.